Sabrina Barrios shares her innovative and bold vision in a “4 way-painting” (Latest Theory of Everything, 2013-15), that adapts to the viewer’s mood. 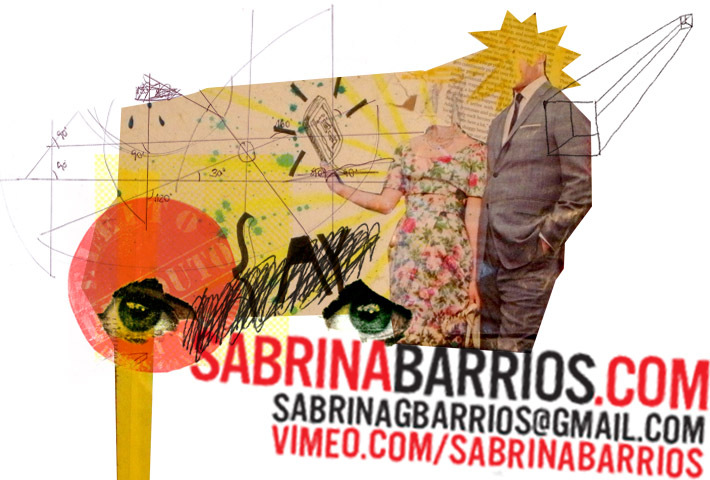 Brazilian born–Brooklyn based multimedia artist Sabrina Barrios hosts studio visits with the audience, where she shares her work and practice. Live and uncensored version every Saturday on Snapchat (sabrina.barrios) and a 1 min. edited version on Instagram (sabrina_barrios). Brazilian artist Sabrina Barrios speaks about her two-part site-specific installation “Coup D’etat” (NY, 2016). Through symbolism, the artist tells the story of the end of democracy in her home country, Brazil. Artista brasileira Sabrina Barrios fala sobre sua obra “Golpe de Estado” (NY, 2016). Através de símbolos, a artista conta a história do fim da democracia no Brasil. Sabrina Barrios discusses her immersive art experience “Fossil” and the creation of a Geometric Universal Language (GUL), based on ancient symbols and hieroglyphics. Sabrina Barrios talks about the legend of Atlantis and what is on the other side of a black hole. Brazilian artist Sabrina Barrios speaks at The Wassaic Project (August 6th, NY) about her site-specific installation “Coup D’etat” (2016). Sabrina Barrios reveals secrets about time travel and a found wormhole connecting 2 places in time; and how this wormhole relates to the political situation in Brazil. This Artist Talk happened at The Wassaic Project in NY (August 6th, 2016). Sabrina Barrios talks about the very last thing one sees before death.